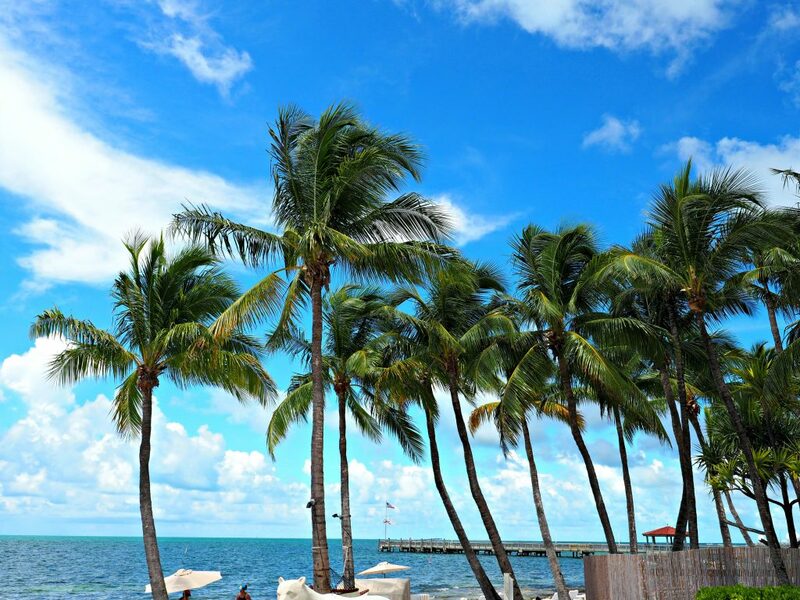 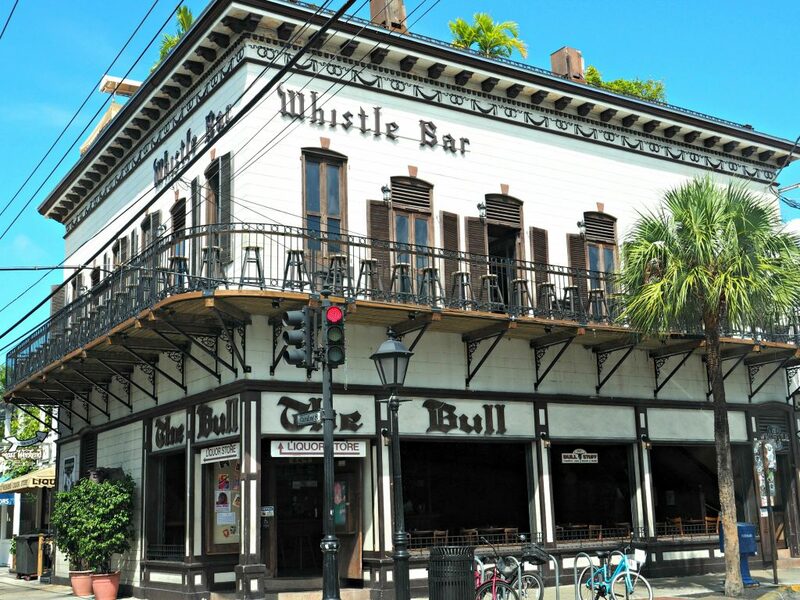 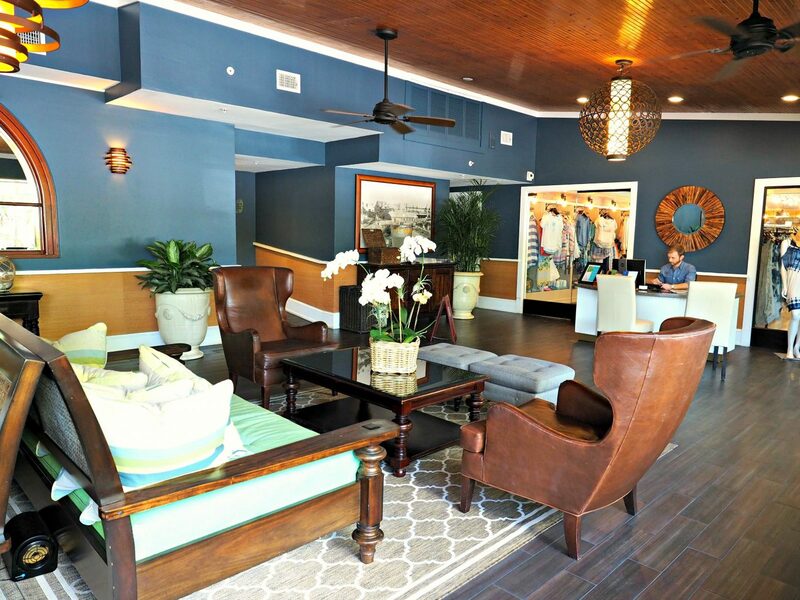 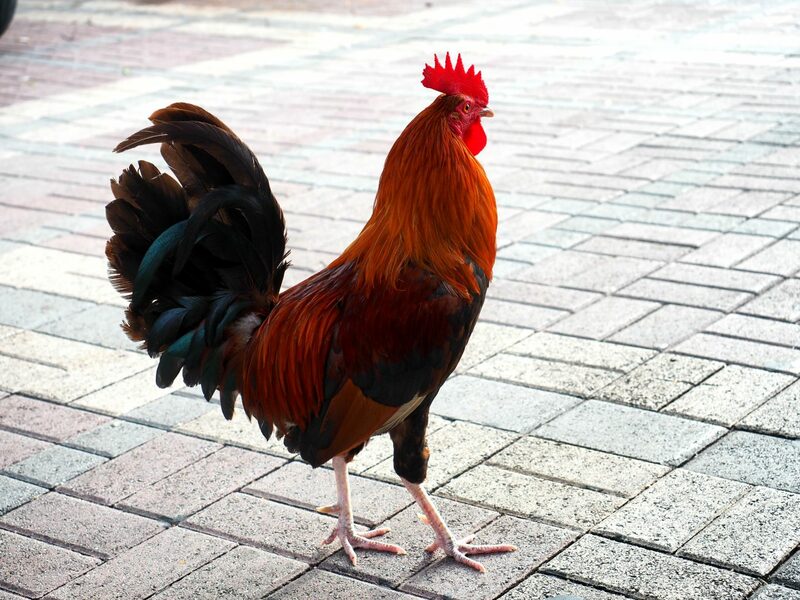 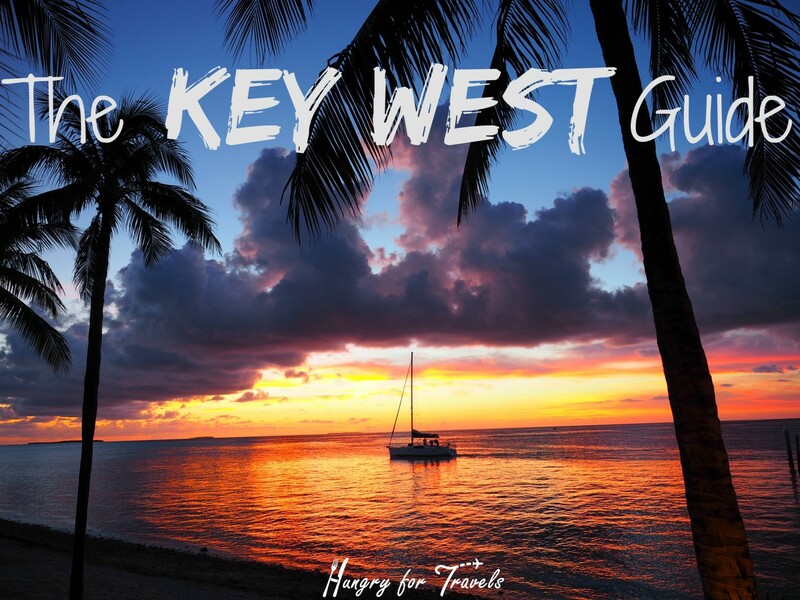 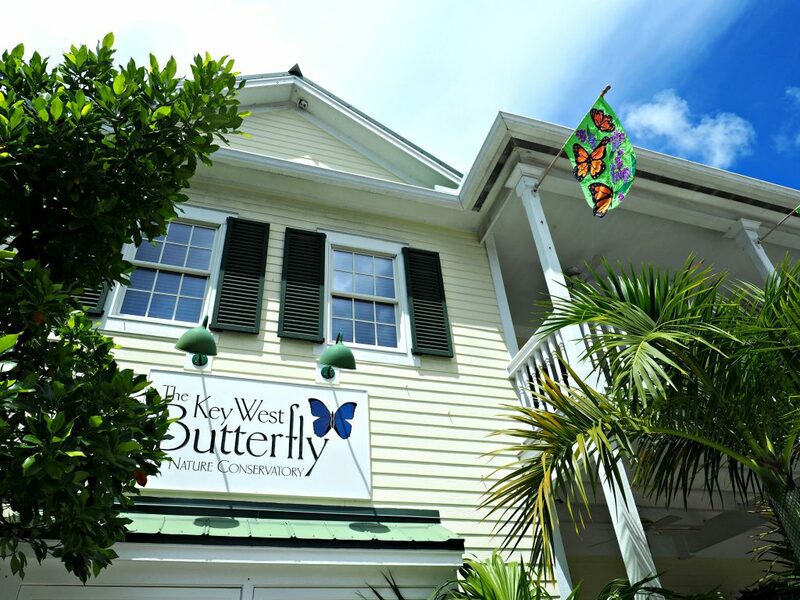 Key West is rapidly becoming a hot destination for tourists all over the world and for good reason. 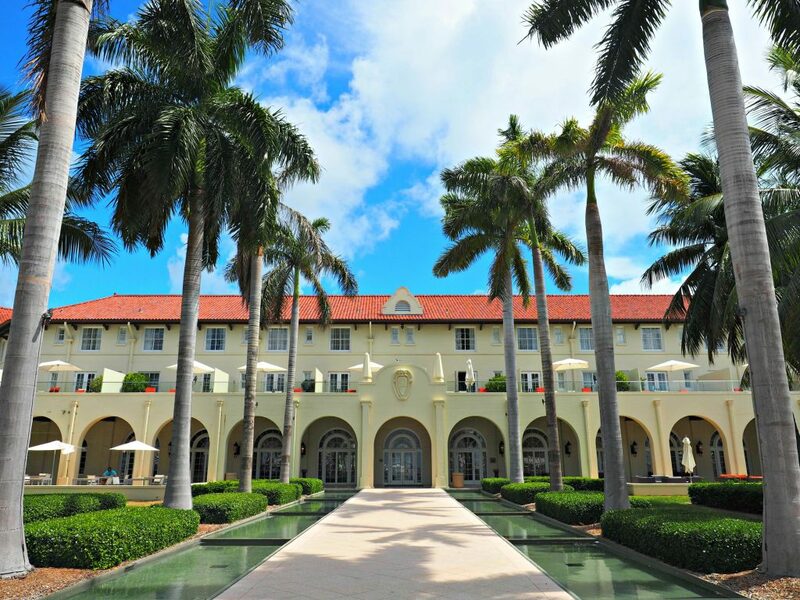 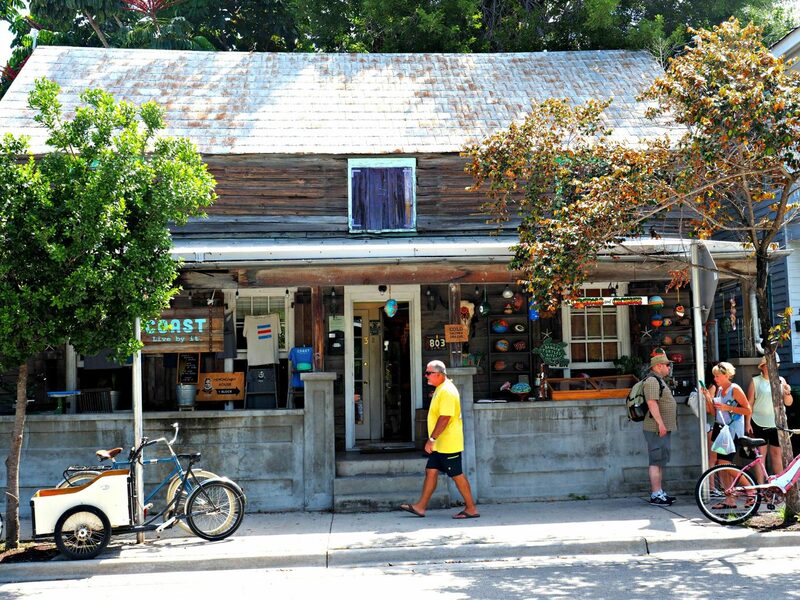 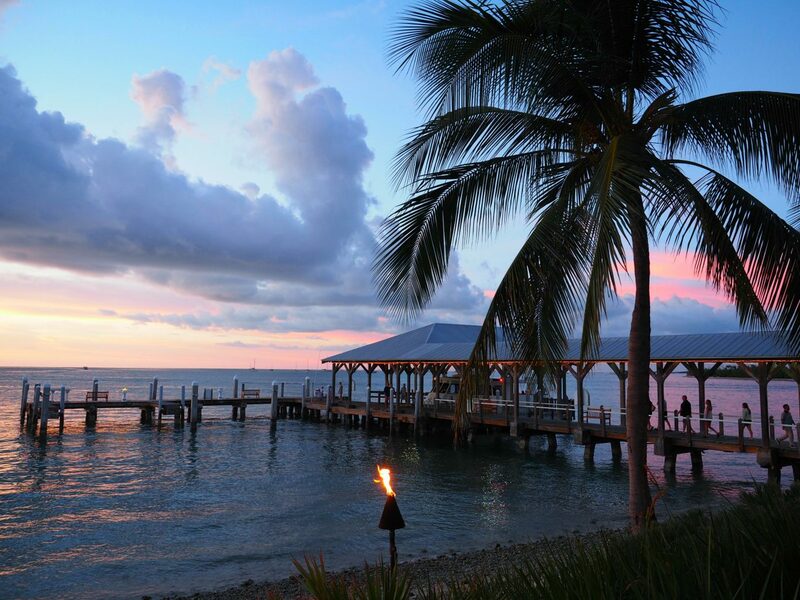 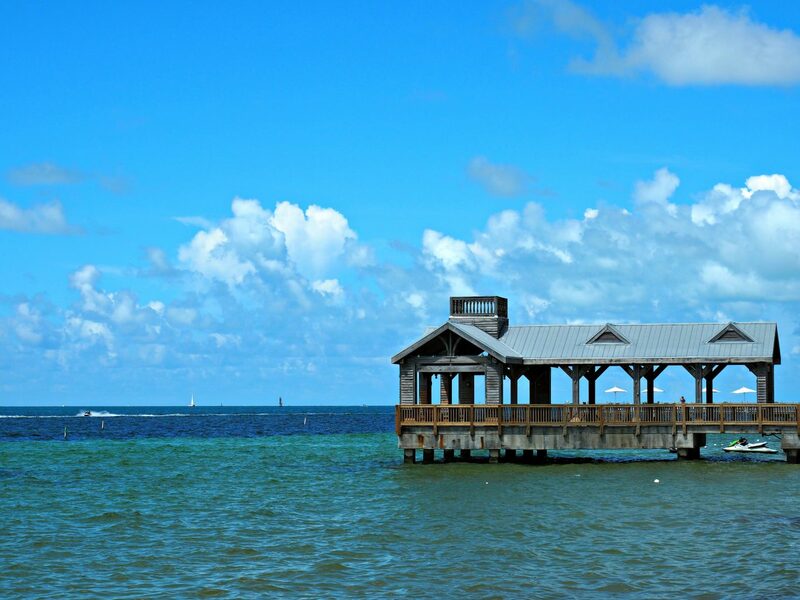 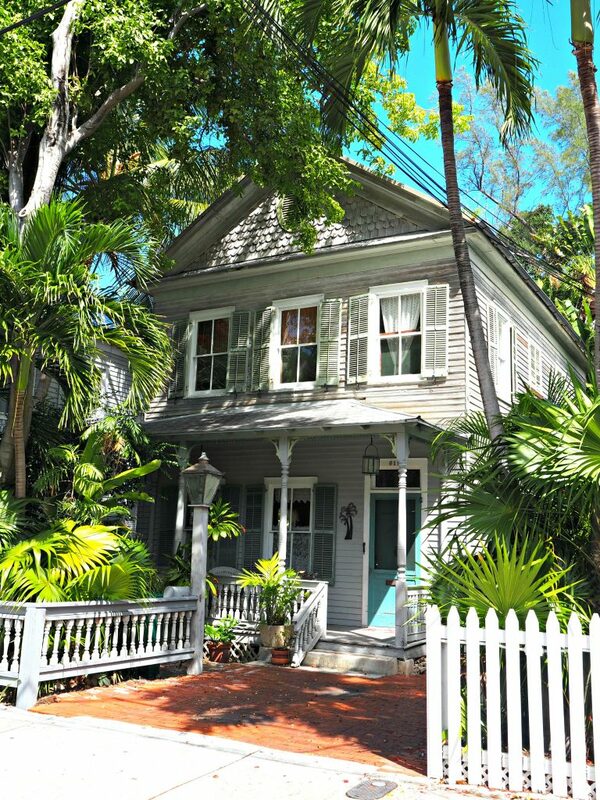 It’s the southernmost point of the US, a beautiful island surrounded by pristine water, and filled with quaint charm. 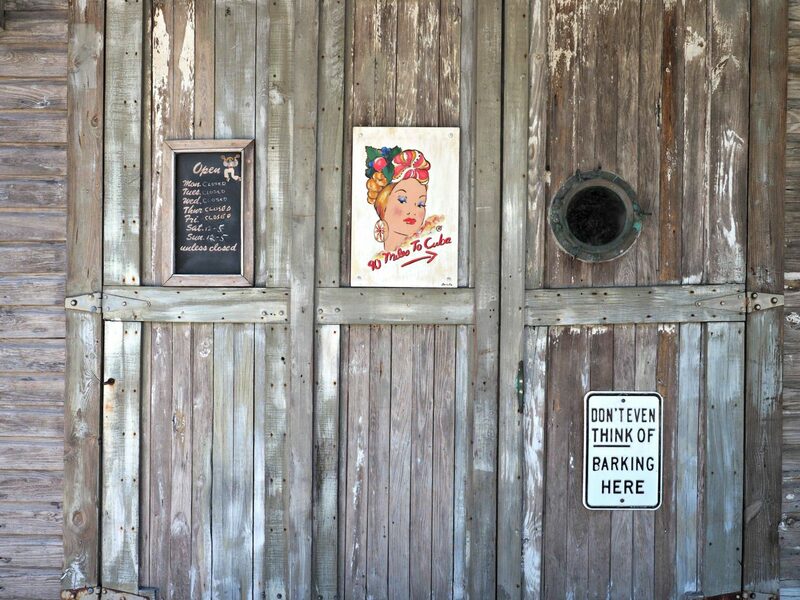 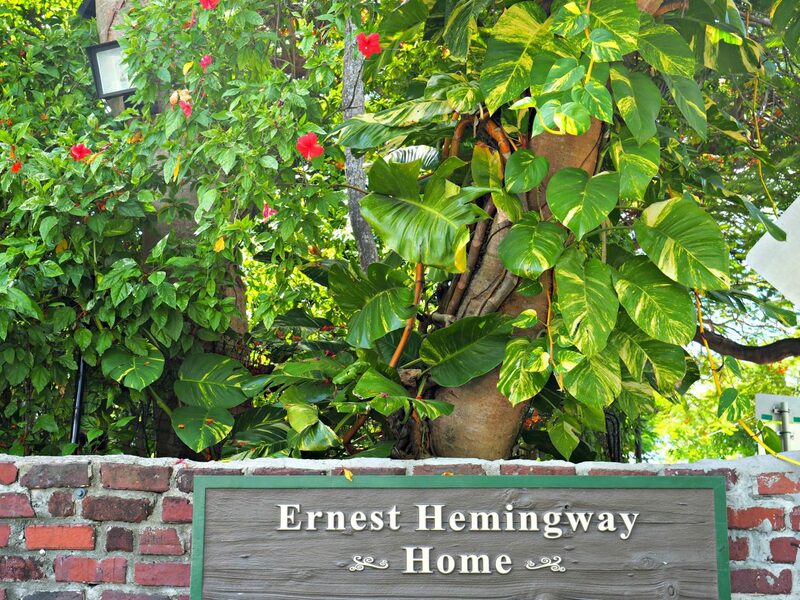 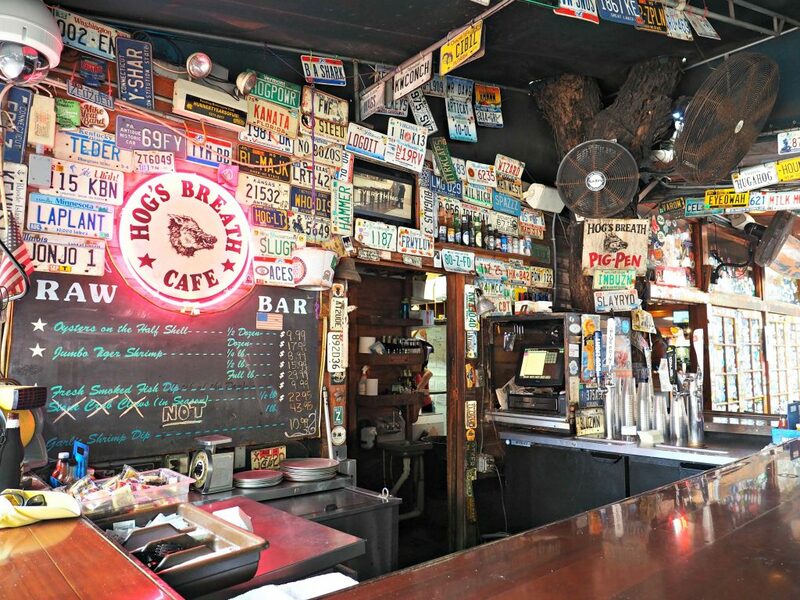 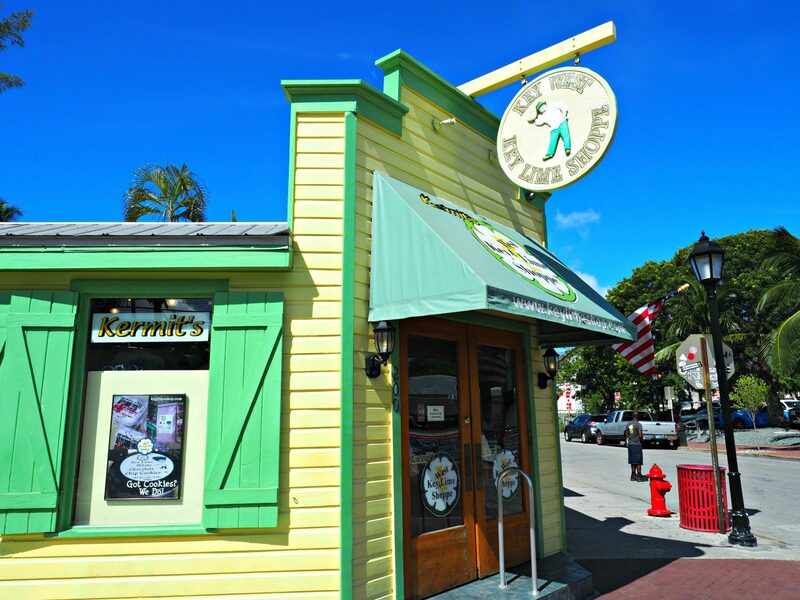 As Ernest Hemingway said “I want to get to Key West and away from it all” and that’s exactly when I do when I am there. 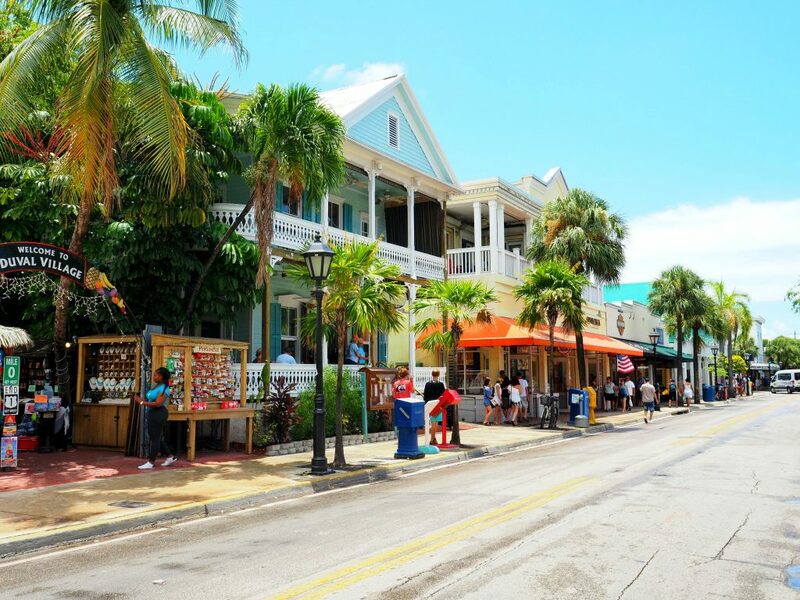 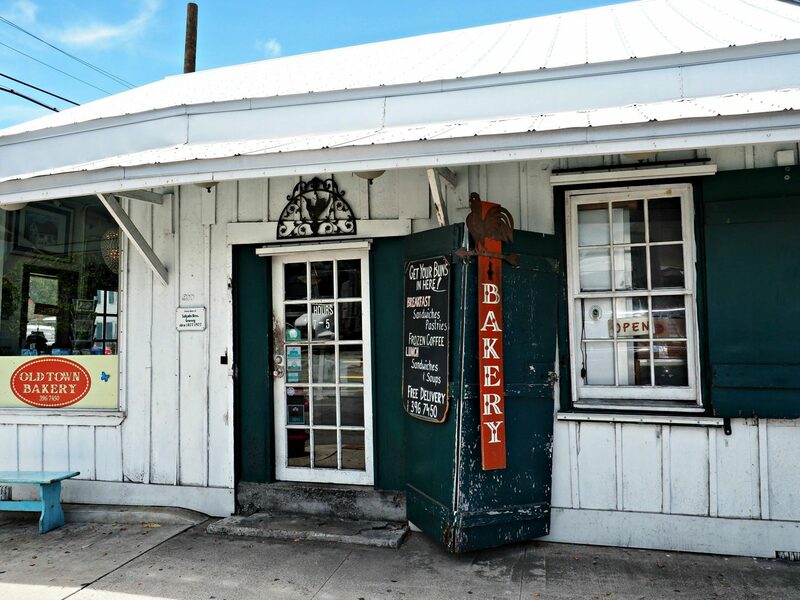 Although it is a small island there is plenty to do and see whether you are on the water, exploring small alleyways, getting wild on Duval Street, or having delicious food. You are sure to have an amazing time here. 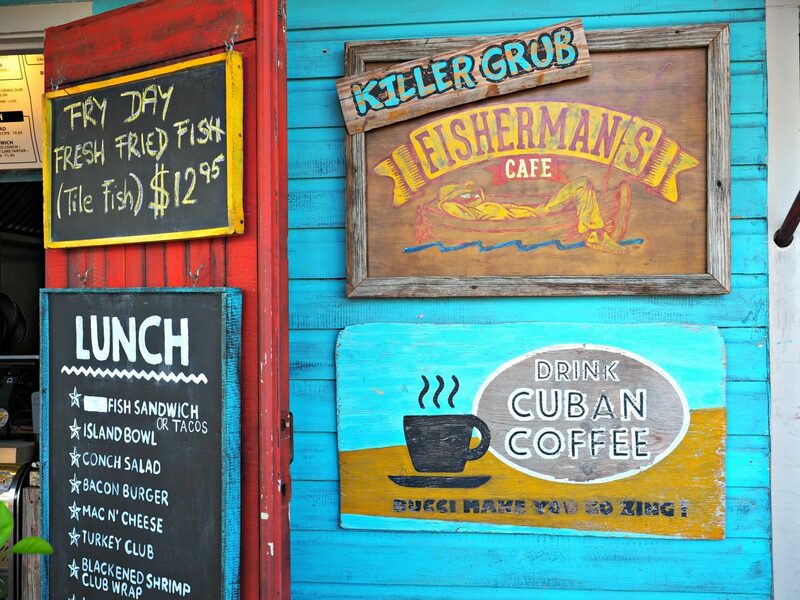 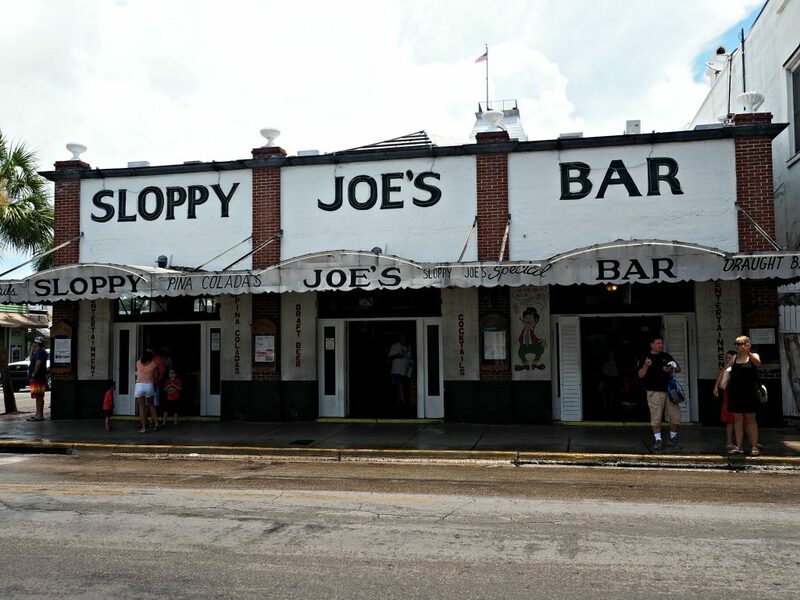 If you’re ever in Key West, this is what I recommend! 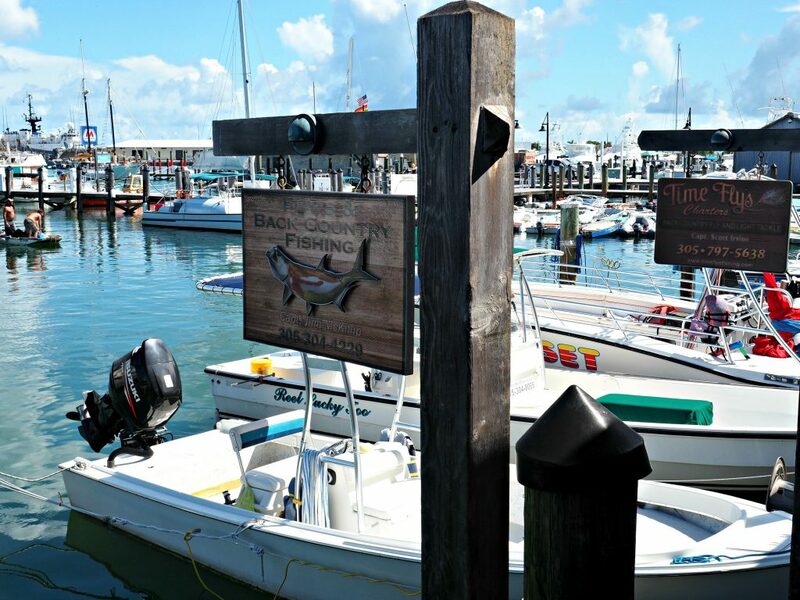 ♦ Historic Harbor Walk- Take a walk around the marina, stopping in all the bars and restaurants and watch the fishermen come in. Oh, and stop in the Turtle Museum while you’re there! 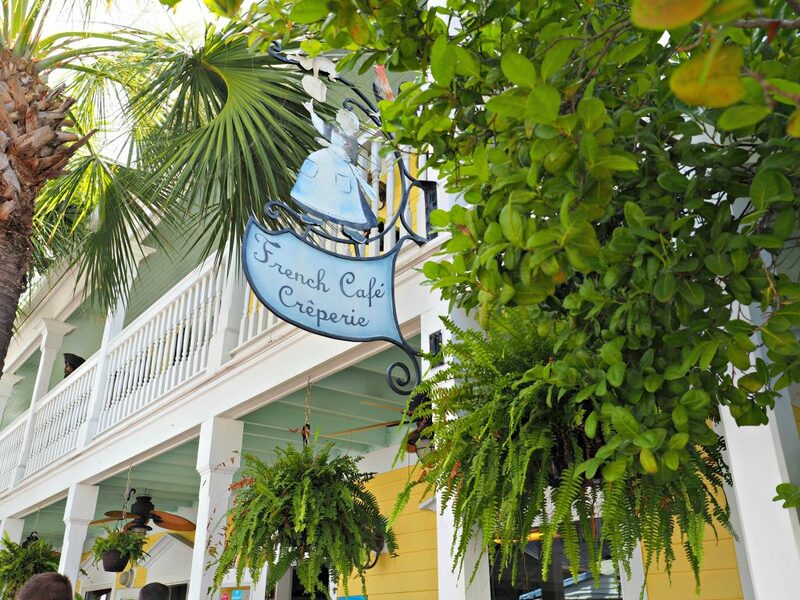 Sarabeth’s Kitchen– Fluffy omelettes, delicious pancakes, and homemade marmalade. 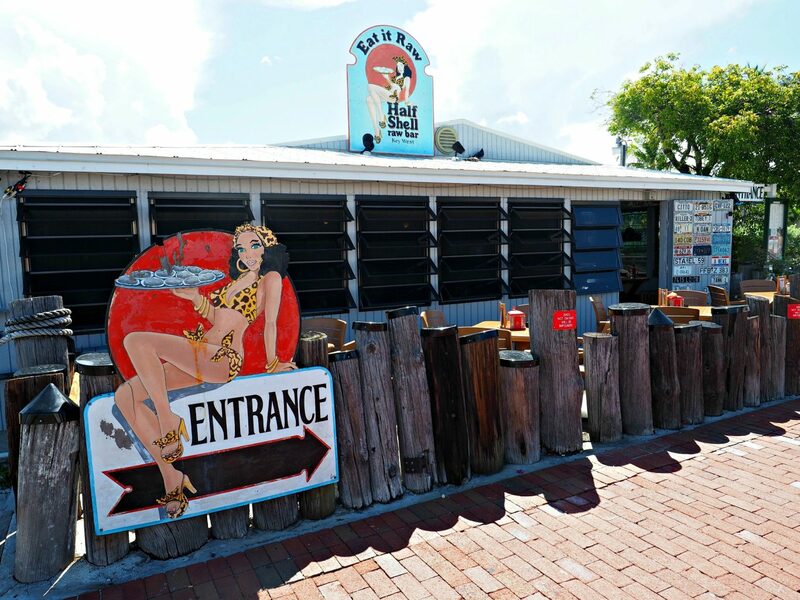 Can it get better than a good old fashioned American breakfast?! 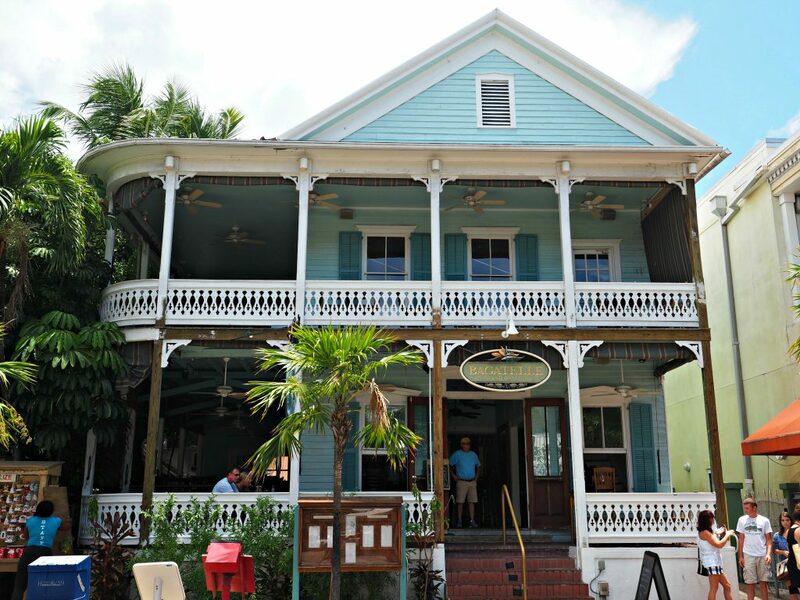 Nine One Five– Located in an old historic house, this restaurant whips up delicious food and upstairs there’s even a tapas bar if you want something lighter! 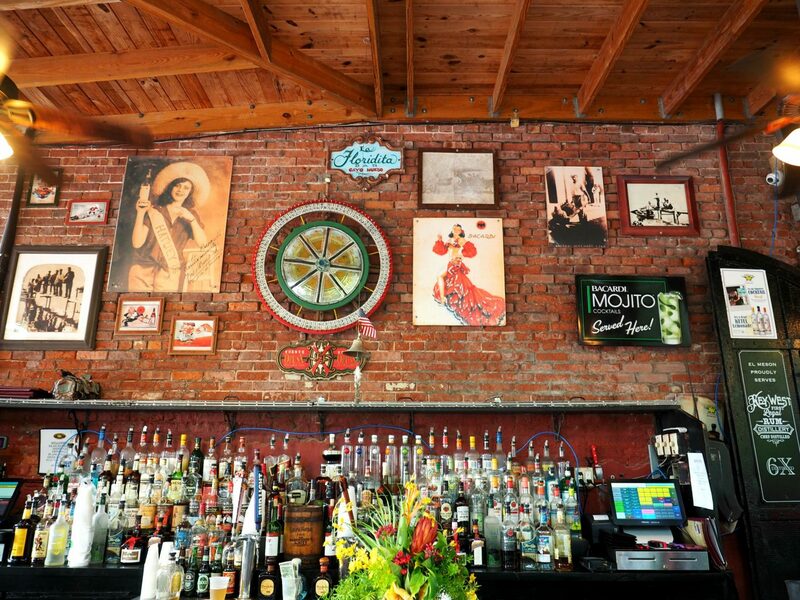 Agave 308 Tequila Bar- Delicious (ready for this?) 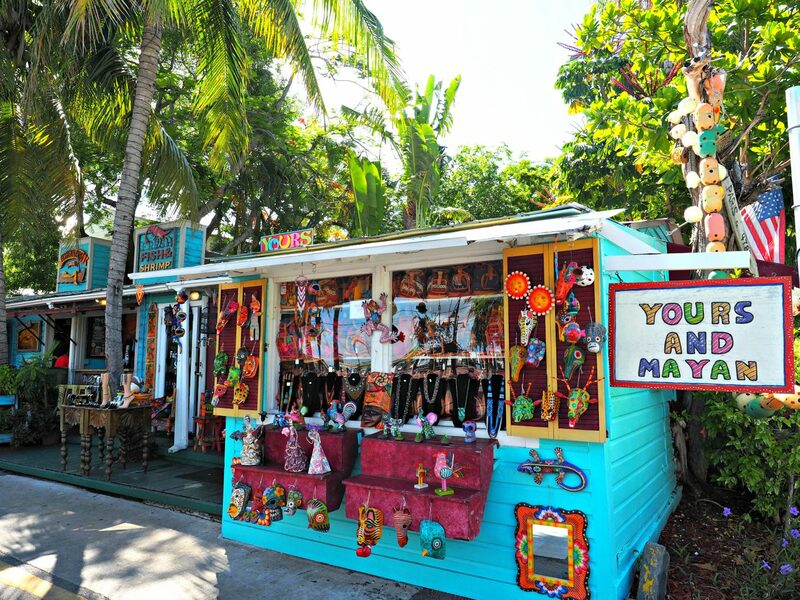 Tequila drinks! 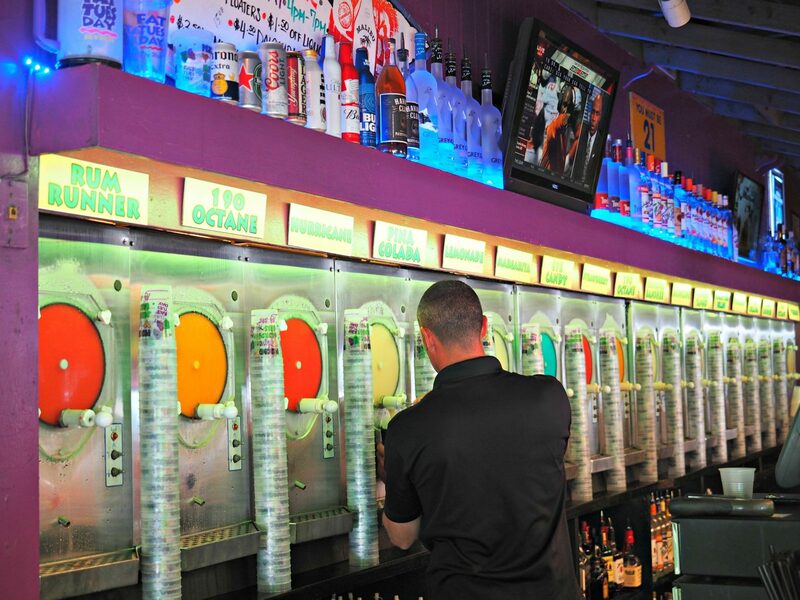 Two cents- Good happy hour- roll a dice and whatever it lands on is how much you pay!